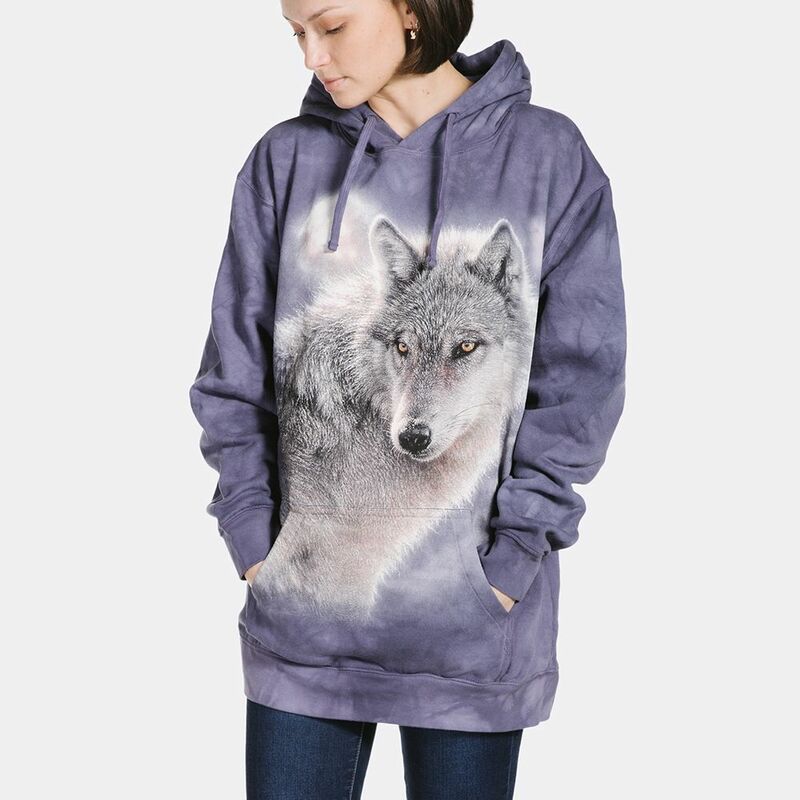 Adult Adventure Wolf is a unisex wolf hoodie by The Mountain®. 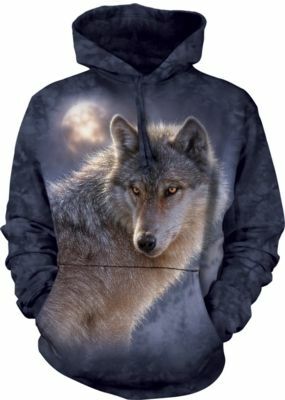 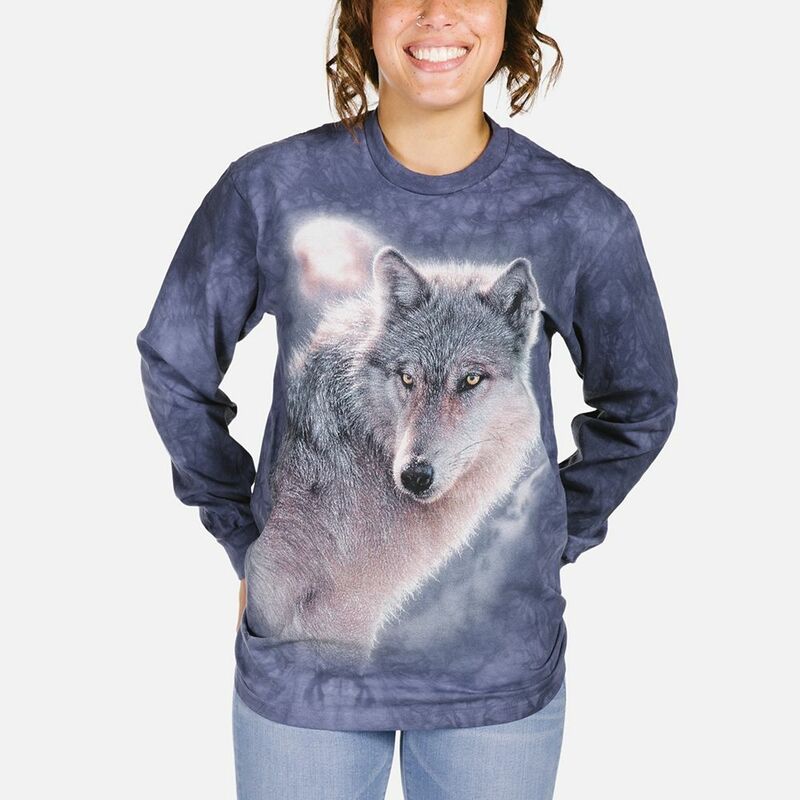 This wolf hoodie is a pull over sweatshirt with a jersey-lined hood and front hands pocket. 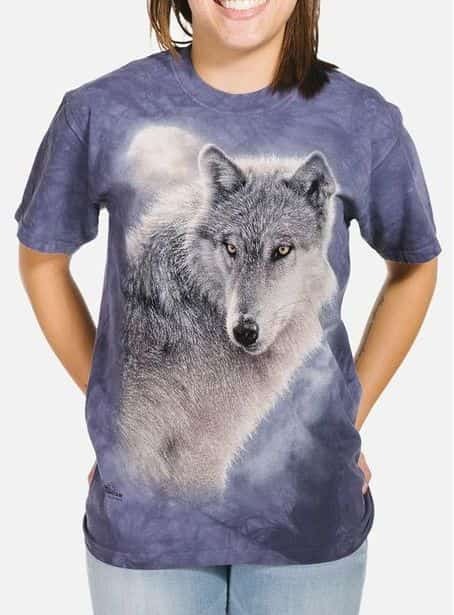 Adventure Wolf is the artwork of wildlife artist Collin Bogle and if you love the design you'll find it on a classic Adventure Wolf T-shirt & long sleeve top.